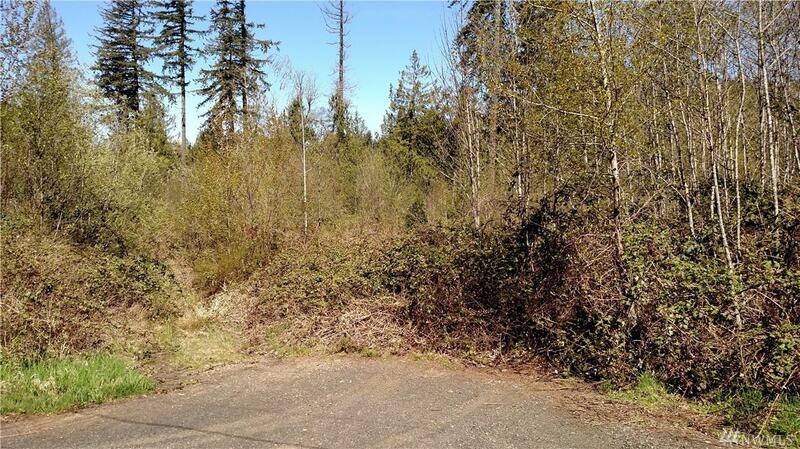 Large lots located within McCleary city limits waiting for your vision! 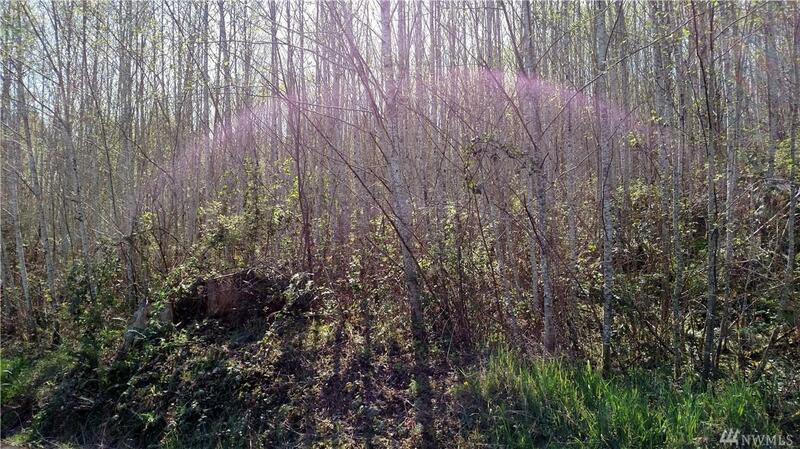 With 17+ acres of mixed use designation, there's lots of opportunities. Both parcel 618051234001 and 618051234007 are included. Never heard of McCleary? 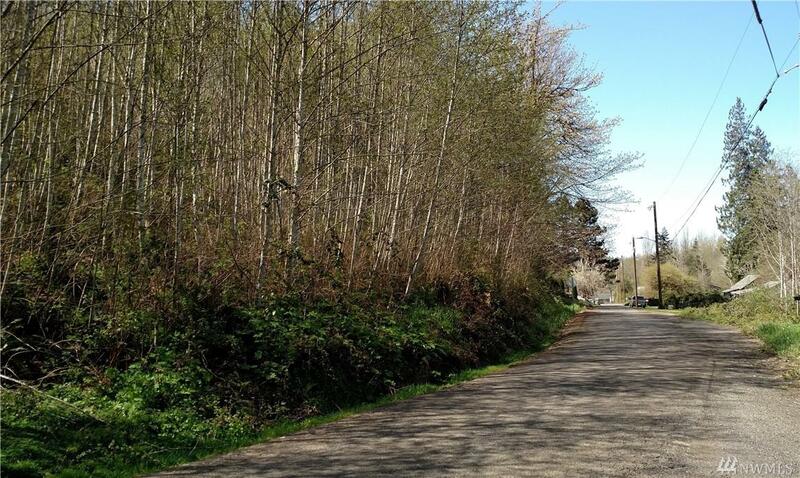 Only 20 minutes from Olympia's westside and the Satsop Business Park, makes for an easy commute. Nearby attractions include the Capitol State Forest, Straddleline ORV Park, and the ocean beaches. Perfect location for the outdoor enthusiast! The Outdoors Await Down Hwy 8!